Caroline Mathilda of Great Britain was born in 1751 as the daughter of Frederick, Prince of Wales and Princess Augusta of Saxe-Gotha. She never knew her father as he died three months before her birth. At the age of fifteen she left for Denmark in order to marry her first cousin, Christian VII of Denmark. She and Christian had two children, the future Frederick VI and Louise Auguste, though her daughter was very likely to have been fathered by Johann Struensee, who was the royal physician caring for her mentally ill husband. 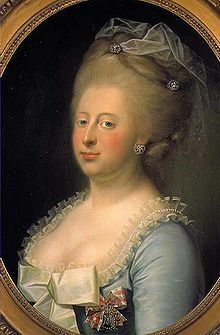 Caroline Mathilda’s affair with Struensee had begun around spring 1770 and while the King was unstable Struensee ruled through him for a period of time. He issued approximately 1069 cabinet orders during this time. On the occasion of the King’s birthday on 29 January 1771 Caroline Mathilda founded the Mathildeordenen, or the Order of Mathilde. It was awarded to members of the royal house and the close circle around them. 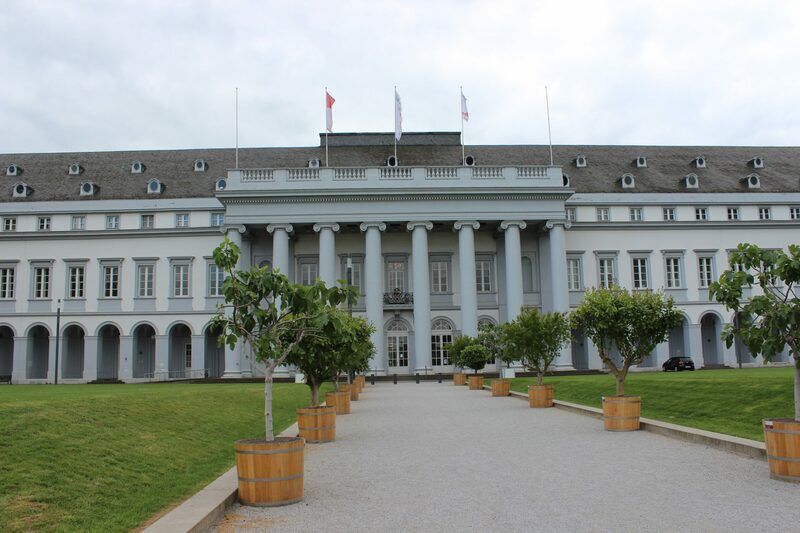 Eleven of the twelve recipients were decorated on the days itself, the twelfth, Louise von Plessen, was still in exile. The badge consisted of Caroline Mathilda’s monogram, surrounded by a ring. It featured 23 precious stones and nine beads. It had a rose coloured ribbon with three silver stripes. The men carried it around the neck and the women on the chest. 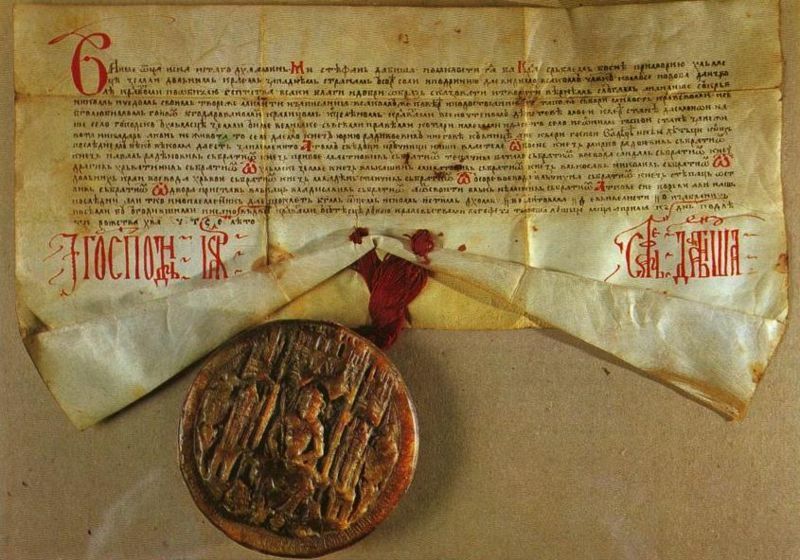 King Christian VII and Struensee also had an order ring. The Mathildenordenen did not survive its creator’s downfall and it was never used again. 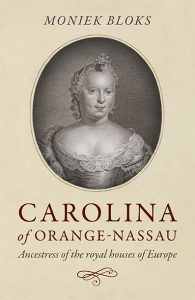 Caroline Mathilda’s affair was found out in 1772 and while Struensee went to the block, Caroline Mathilda was mercifully exiled to her brother’s lands in Hanover. She died suddenly of scarlet fever at Celle on 10 May 1775 at the age of 23. 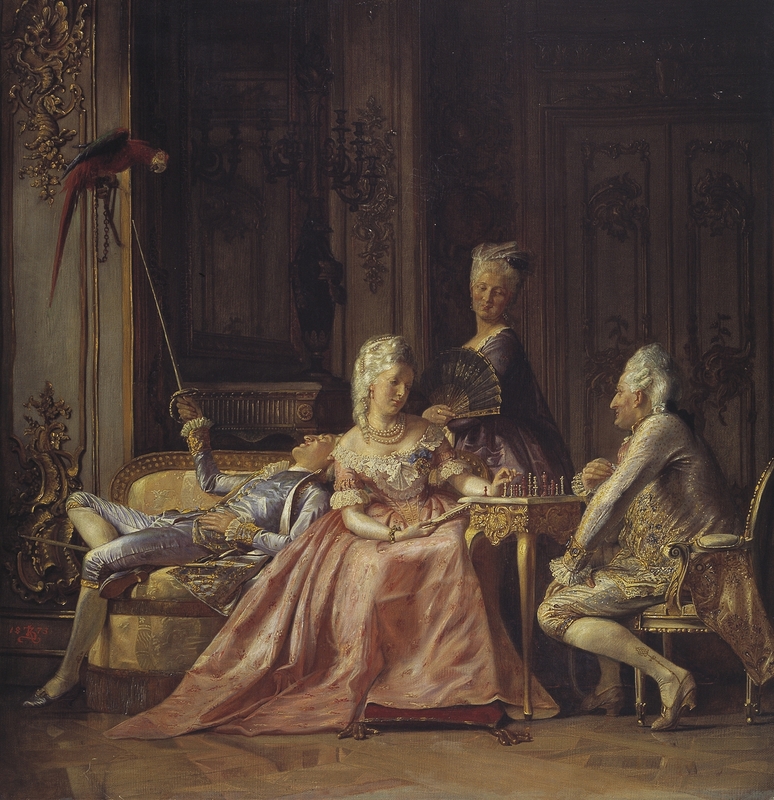 What was the fate of Louise Auguste?